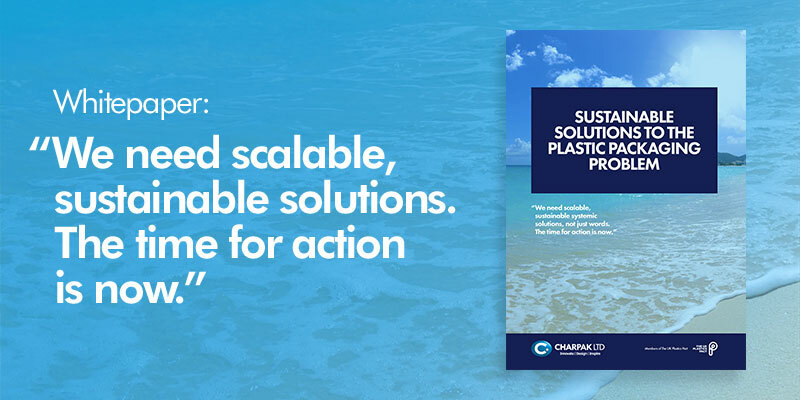 With plastic pollution at the top of the agenda we must ensure that when packaging products we all use the optimum material for the purpose of the packaging. The durability, lightweight, flexibility and cost of plastic offers many benefits, which we must not forget. 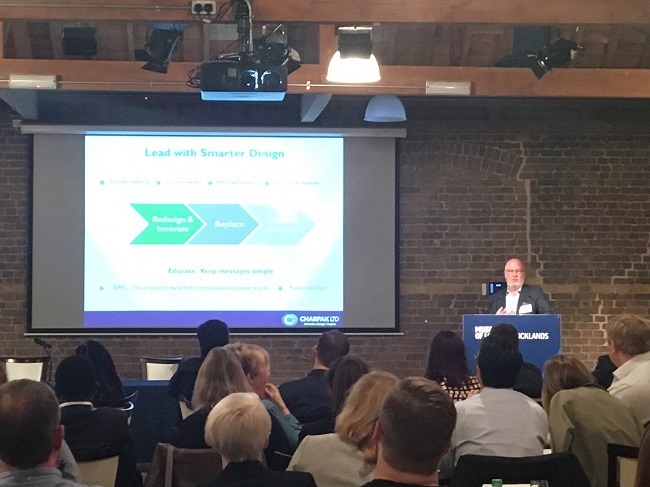 Preventing food waste by extending shelf life or transiting products through the supply chain is key to ensuring products arrive in a saleable condition. Environmental advantages of plastic include include reducing carbon emissions and using less water resources than other materials. 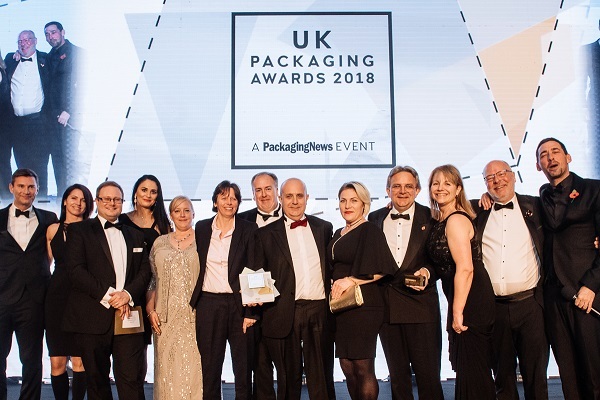 We should not lose sight of the benefits of packaging and advocate not switching to less environmentally friendly packaging alternatives as a knee jerk reaction to anti-plastic sentiment, although at Charpak we recognise this is a critical issue. 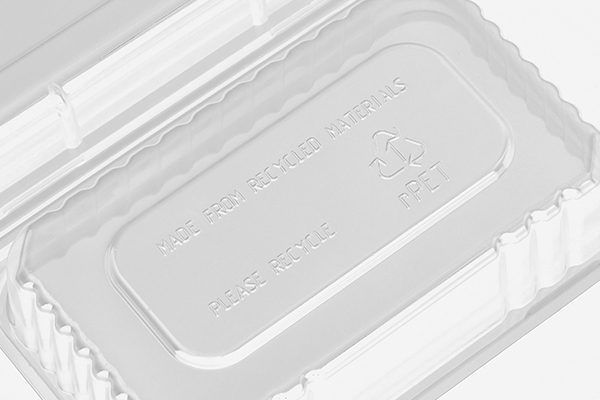 Sustainability must be at the heart of your packaging. 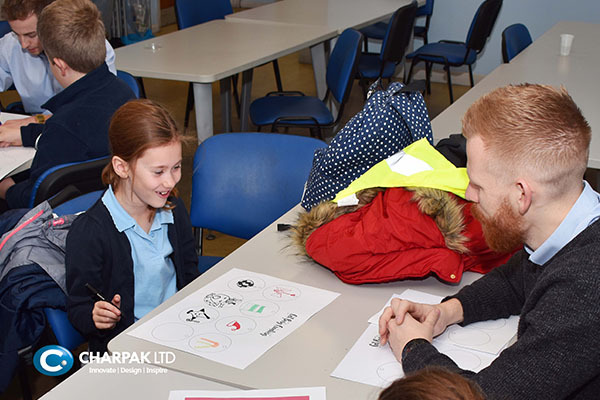 Sustainability is at the heart of what Charpak does. Charpak has been at the forefront of designing and manufacturing sustainable packaging for years, and our latest patented innovation, Twist-Loc, has been designed to a replace less sustainable packaging. 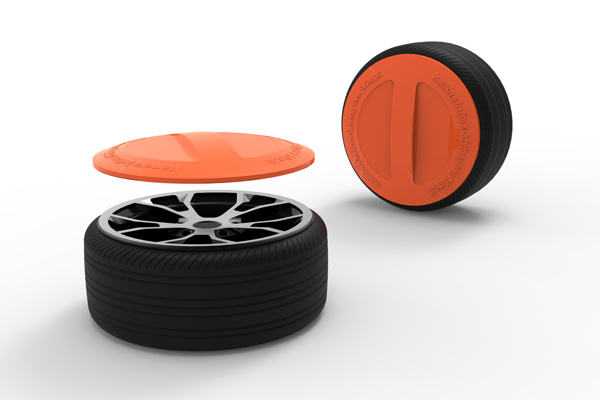 This new patented product replaces packaging which has historically been produced in Injection Moulded PP. Twist-Loc is 100% recyclable, and, when the clear version is chosen, it is widely recycled throughout the UK. Containing 75% recycled content, including a minimum of 50% food grade recycled materials, it weighs less than the existing retail packaging. It can be manufactured either as a fully wrapped or labelled product, again aiding recycling. This addresses the sustainability challenge head on and solves a multitude of problems. Twist-Loc is an rPET thermoformed container which can be used across ambient, chilled or frozen sectors, food and non-food products. Twist-Loc meets manufacturing supply chain and retailer needs with providing security of product. The packaging includes integral tamper evidence – a first for a thermoformed pack – giving consumers security in the knowledge products are pristine for purchase. 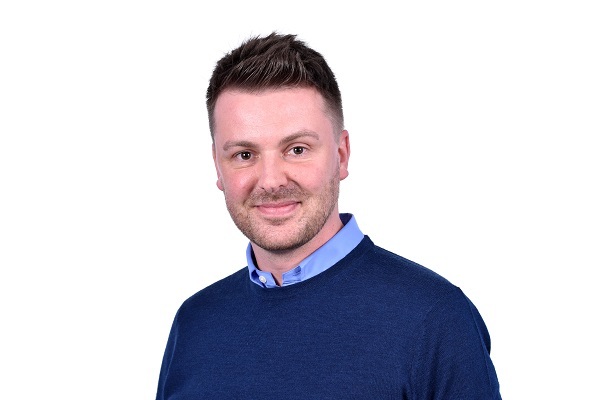 Rather than a traditional clip on lid Twist-Loc ‘twists closed and locks’ which means it is reusable in commerce and industry, throughout the manufacturing supply chain, and by the end consumer. This integral tamper evidence also reduces the risk of micro-plastics being leaked from the recycling chain as it features zero ‘tear off bits’. 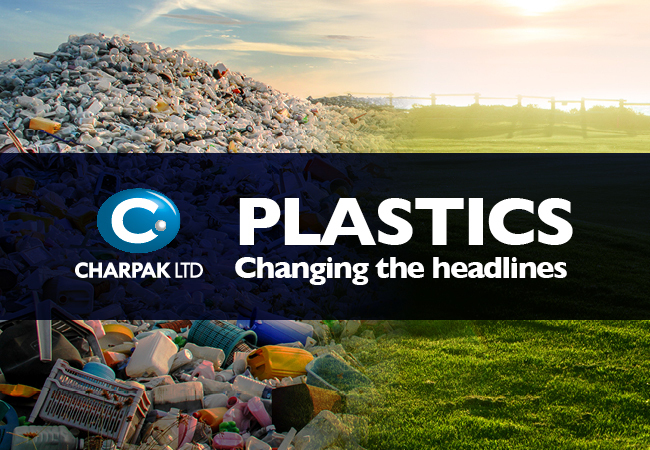 Charpak fully embraces the Ellen MacArthur Foundation New Plastics Economy model, and is an active founder member of the UK Plastics Pact. 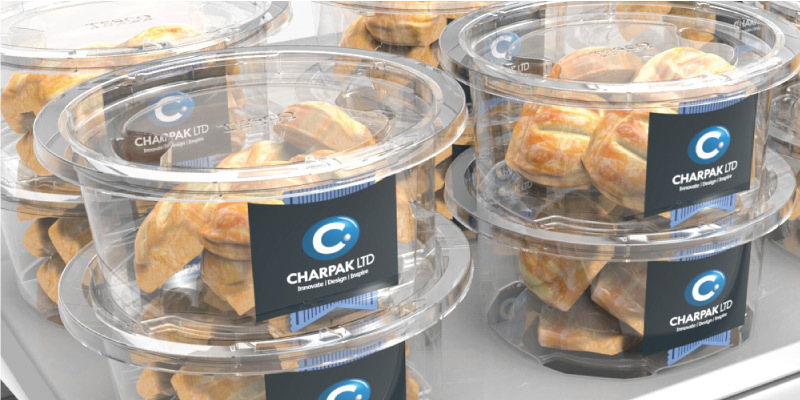 Leading by example, Charpak are committed to multi-use, and multi-reuse of plastics in a circular system, ensuring household collected bottles and trays and are reused again and again into the next generation of trays and containers, and other new packaging and new products. It is vital to create value in the recycle chain, to retain plastics in the system as a reusable resource rather than as a waste. Our aim is to ensure all future Twist-Loc tubs are made from a circular and renewable source, alongside our range of other packaging products. It is crucial that packaging minimises environmental impact. 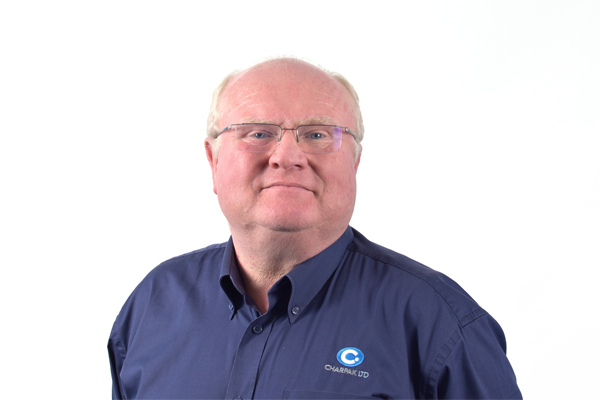 Contact us today to talk to our materials experts, NPD team or packaging consultants about Twist-Loc or any other packaging needs.